N.B. 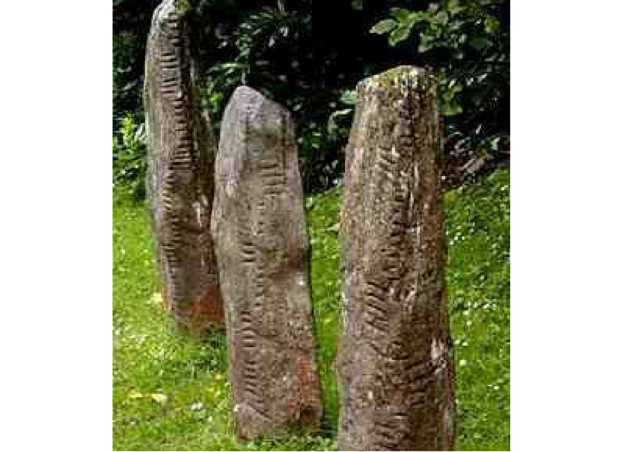 Three additional ogham poems can be found on Poems and Poetics for February 5, 2015. Loose also notes that the titles of the poems posted above are all place names.